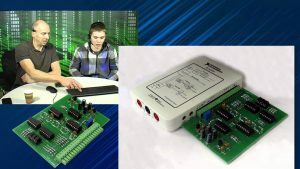 element14, The Development Distributor, on 22 March 2017, is announcing availability of the National Instruments LabVIEW Home Bundle, making the successful graphical programming platform LabVIEW available to students, makers and hobbyists for the first time. LabVIEW (Laboratory Virtual Instrument Engineering Workbench) is already used by millions of engineers and scientists to increase productivity when building measurement and control systems. It differs from traditional programming languages such as C, C++, or Java, which are programmed with text by facilitating visual programming. LabVIEW can be used for problem-solving, data acquisition and analysis, instrument control, automated testing and validation, and prototyping. The graphical programming syntax makes it simple to visualize, create, and code engineering systems, accelerating the productivity of engineers and scientists by reducing test times and delivering business insights based on collected data. With the LabVIEW Home Bundle, students, makers, and hobbyists can now also benefit from visual programming, removing the need to write lines of code and worry about semi-colons and syntax. The LabVIEW Home bundle brings together the LabVIEW Full Development System with LabVIEW Control Design and Simulation Module, LabVIEW MathScript RT Module and LabVIEW Application Builder Module. Users benefit from accelerated development through simple drag-and-drop interaction to create programs called virtual instruments (VIs), connecting terminals, functions, constants, and structures with wires on a block diagram and other applications in a single environment. All of the main categories of design software are available on the element14 Design Center including integrated development environments & compilers, operating systems and middleware, EDA software, mechanical design software and test & simulation software. Additionally, the Design Center provides customers with a streamlined software selection and purchasing experience with free software trials and multiple delivery options, including instantaneous eDelivery. The National Instruments LabVIEW Home Bundle is available from Farnell element14 in Europe, Newark element14 in North America and element14 in APAC. 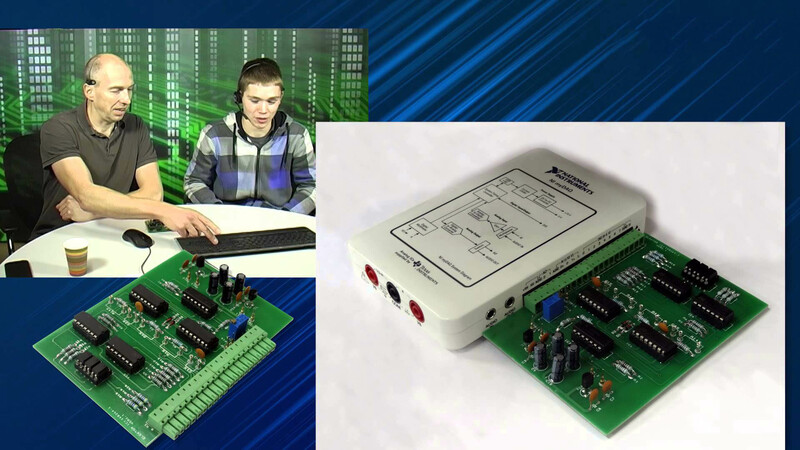 For more information please visit www.element14.com/labview.